Very exciting news on the farm. It’s almost the middle of April and we are seeing lots of progress this week on the Lakritz Family Farm. 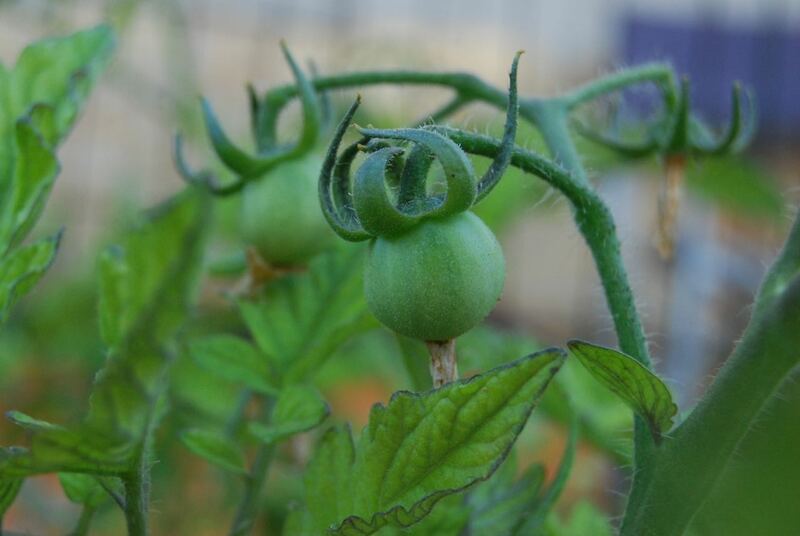 Early fruit on our tomato plants arrived this week. Our tomatoes are popping up already which is very exciting. We are growing approximately 50 square feet of tomato plants this year and hope to get a big enough harvest to actually make some jars of tomatoes or possibly some home made salsa. 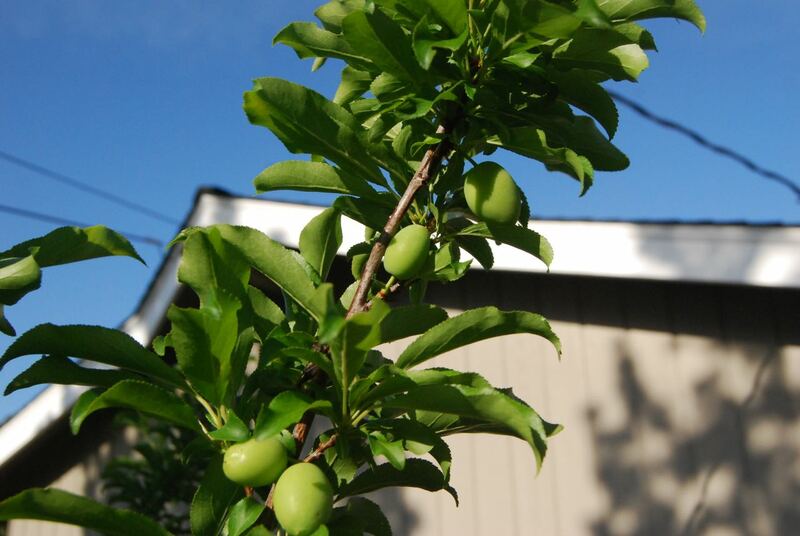 Last spring we planted a couple of tress including a Santa Rosa plum. This year we are already seeing some fruit growing! Just one year in the ground for the Santa Rosa plum. This entry was posted in Farming Education, Lakritz Family Farm, Plants, Vegetables and tagged Farm, Garden, Trees, Vegetables. Bookmark the permalink.